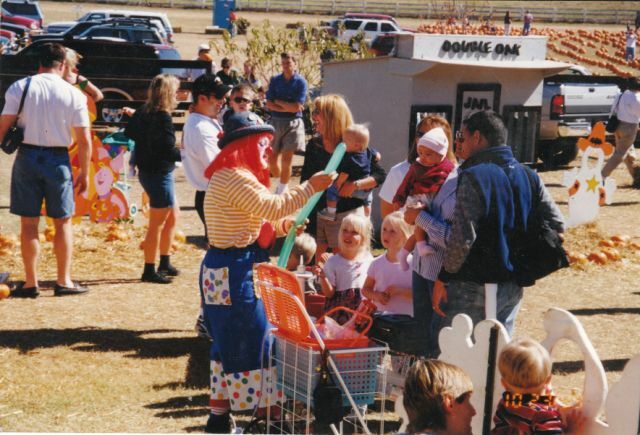 Due to the overwhelming popularity of the Flower Mound Pumpkin Patch, reservations are required for birthday parties, school field trips, business functions, ect. Please call 817-430-4536 for all reservation request. SENDING AN EMAIL DOES NOT GUARANTEE YOUR RESERVATION. YOUR RESERVATION WILL NOT BE HONORED UNLESS YOU RECEIVE AN EMAIL CONFIRMATION AND BRING IT TO THE PUMPKIN PATCH. Groups showing up for birthdays, parties or large groups will not be permitted access to the reserved area without a prior confirmed reservation. For all school groups we ask that you have at least 1 parent or chaperone for every 5 children. We often have multiple classes at one time so we would appreciate your help in monitoring your kids. Group hayrides may be scheduled in advance. All groups will be given a designated time which must be assigned by us. We ask that you arrive on time for your hayride as this does adversely effect the groups that follow you. 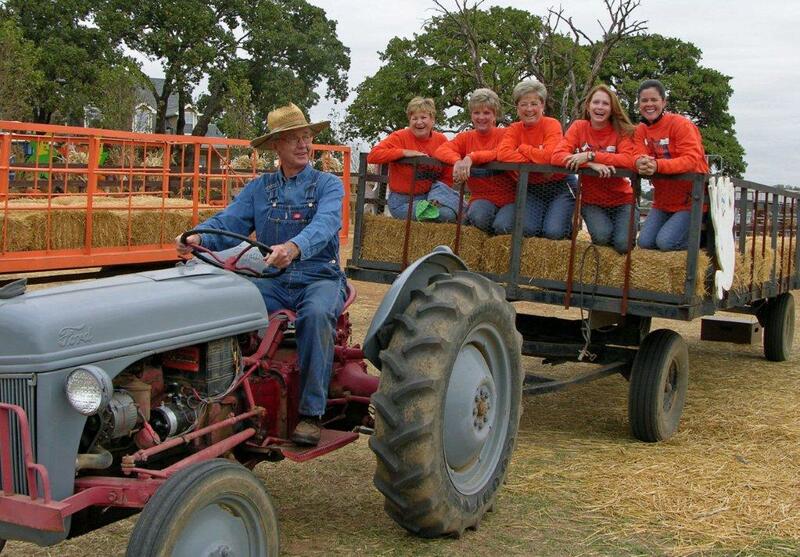 Hayrides that run during the week are for schools and groups only and must be reserved and confirmed in advance. Open hayrides to the public will be worked in where possible – listen for the hayride bell to ring! We will try to work everyone in as time allows so please be patient with us. “Open hayrides” are for the general public and operate everyday (except in inclement weather). “Open hayrides” for the public will be worked in when possible – just “listen for the bell to ring”. We will try to work everyone in as time allows, so please be patient with us.